Whether you're building from a kit or with plans of your own, Self Serve Lumber & Home Center has the supplies and expert advice to help you get the job done right the first time. We're right in your neighborhood with locations throughout Mid-Michigan. We're open 7 days a week with the supplies on hand you need at the low prices you want. 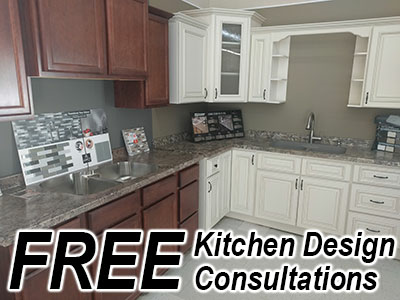 All Self Serve locations offer computer assisted design using the industry leading software program "Construction Maestro." We can help you with the design, material list, delivery and everything from the foundation to the shingles.